A lower rate as needed for Red Cedar Zen, Seattle Soto Zen, or Mountain Rain Zen members. Paying higher on the sliding scale offers more support for the sangha. 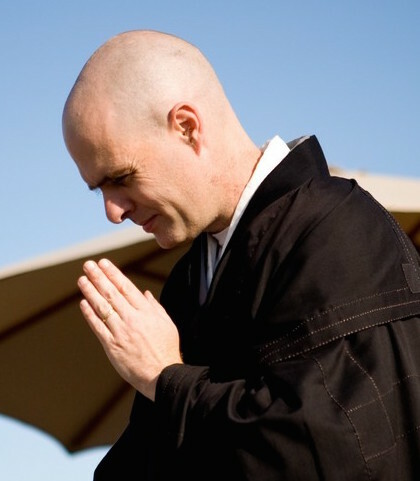 After our Opening Ceremony (Wednesday January 27th), Practice Period opening continues to open with a one day formal Zen Sesshin. The practice of sesshin is a powerful opportunity - watching the sun rise in the morning and set in the evening from your seat in the zendo. Sitting a full day is do-able with a little training and experience. The day includes alternating sitting and walking meditation, a Dharma Talk, optional private meetings with the teacher, formal oryoki meals, breaks, and afternoon tea. If you are unable to attend the full day you are welcome to come to just the Dharma Talk at 10:40am. If you are attending the sesshin plan on committing to the full schedule (But modified schedules with extra rest due to physical need can be arranged with the Ino). Following the schedule even when there is some challenge or we have to let go of other preferred activities is a powerful and central practice in our school.